How long does it take to develop a mechanical watch movement from scratch? Of course, that depends on the ideas, the abilities and the solutions. 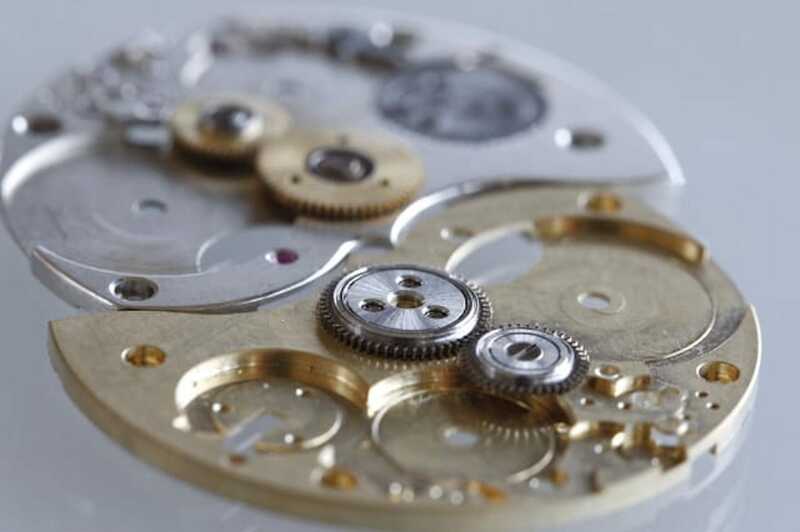 Judging by what we keep hearing from the watchmaking industry, developing the tiny mechanism that powers your watch remains quite a challenge, even with all the technology that’s around. A few years ago the introduction of 3D computer-aided design programs led to wild optimism: suddenly everything seemed possible, and in double-quick time. Experience, however, has shown that no matter how longstanding the experience and state-of-the-art the technology, the watch has to work on the wrist. The number of concepts that never get as far as the production line are a reminder of that fact. The movement powering the ochs und junior anno cinquanta is supplied by Paul Gerber. Back in 2007, a dearth of ETA movements prompted Paul to develop his self-winding mechanism, which features a power reserve exceeding 100 hours, regulation by means of an eccentric screw and a beautiful surface finish. We began releasing our Gerber-powered anno cinquantas last year. They were individual pieces, the movements of which Paul has since optimized – every concept is improved by experience. Paul and his team are currently working on the next – definitive – batch of silver, white gold and red gold anno cinquantas with their annual calendars for delivery to all corners of the globe. A few lucky owners will be receiving their new timepieces sometime during June or July. This definitive batch comes equipped with two new ball-bearing races (in the foreground of the photo). We’ll be retrofitting these to clients’ existing annos in the latter half of the year. And then? We may be able to release a few more by the end of the year. A great deal of manual work goes into these watches – more than we ever thought despite our experience. That’s how it is in this industry. Passionate ideas take shape thanks to long hours of work – and arrive later than expected because of that. The ochs und junior anno cinquanta – an innovative annual calendar watch powered by a superb automatic movement and produced in tiny batches… for individualists!